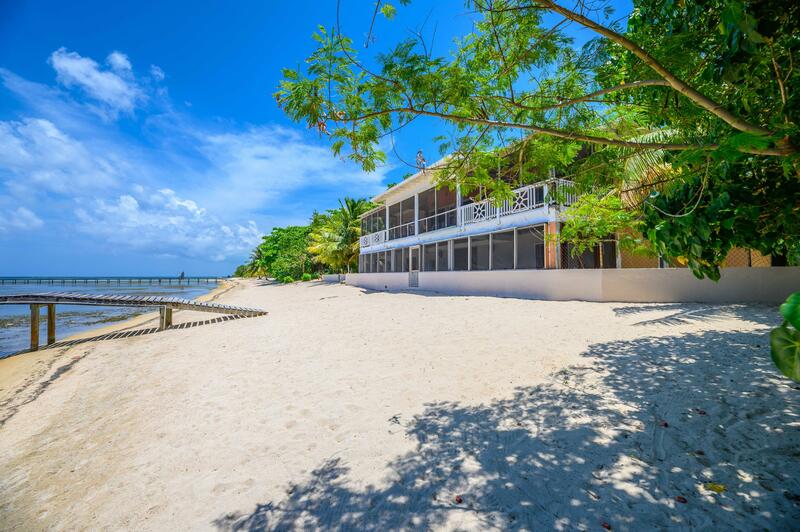 Property Name: Don't let this one slip away! 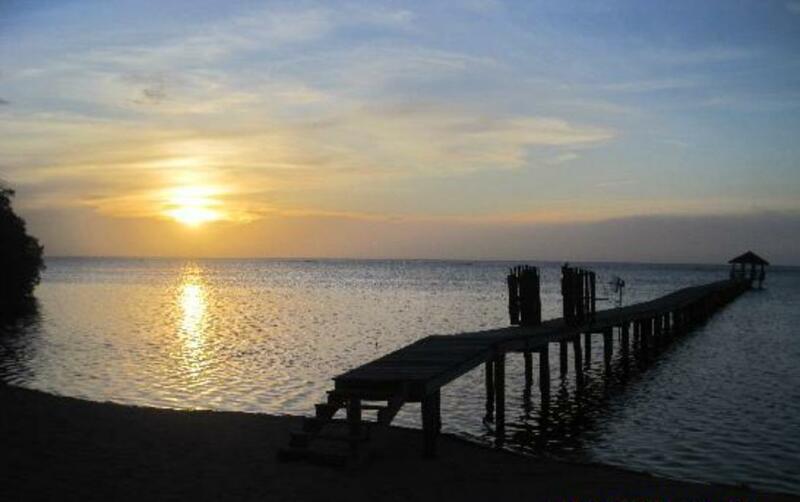 Neighboring communities are Sundancer and Lawson Rock. 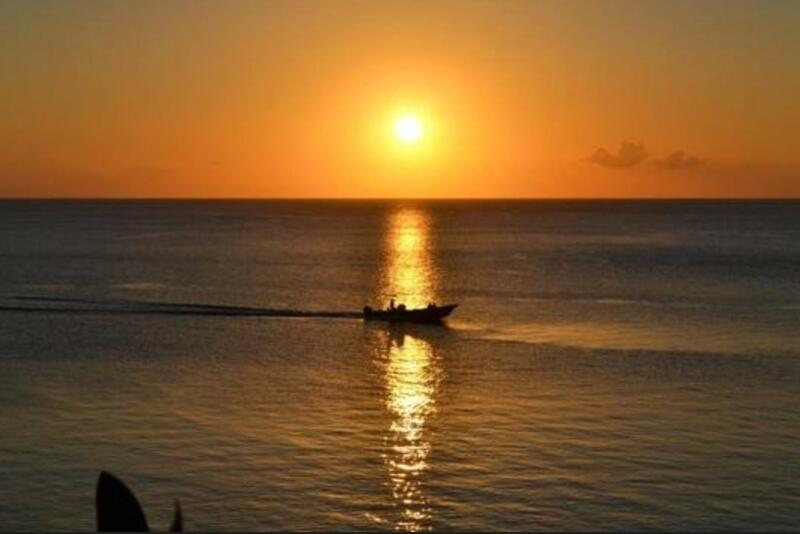 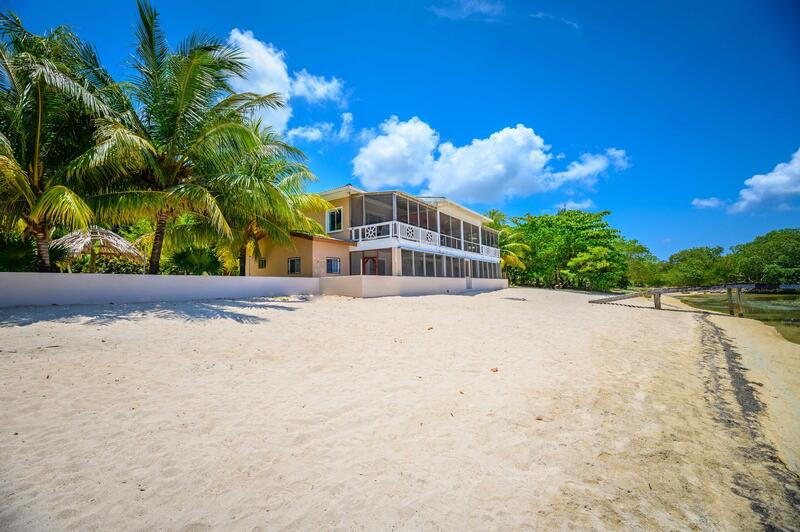 Centrally located between West End and Coxen Hole. 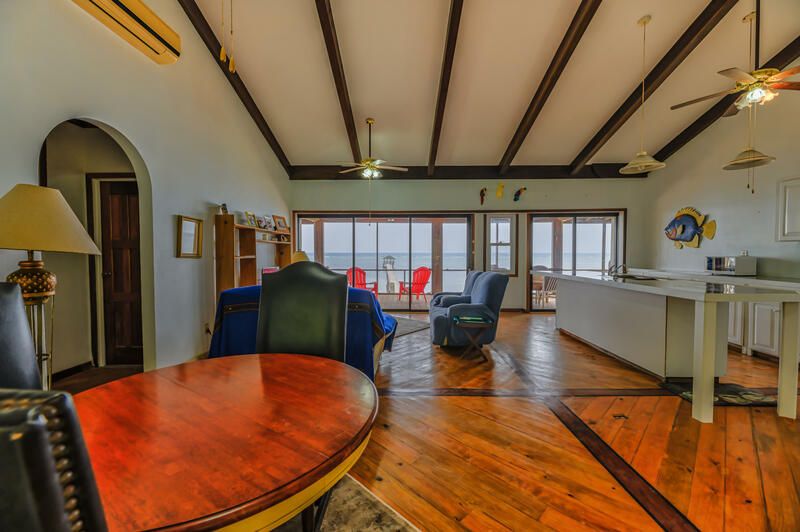 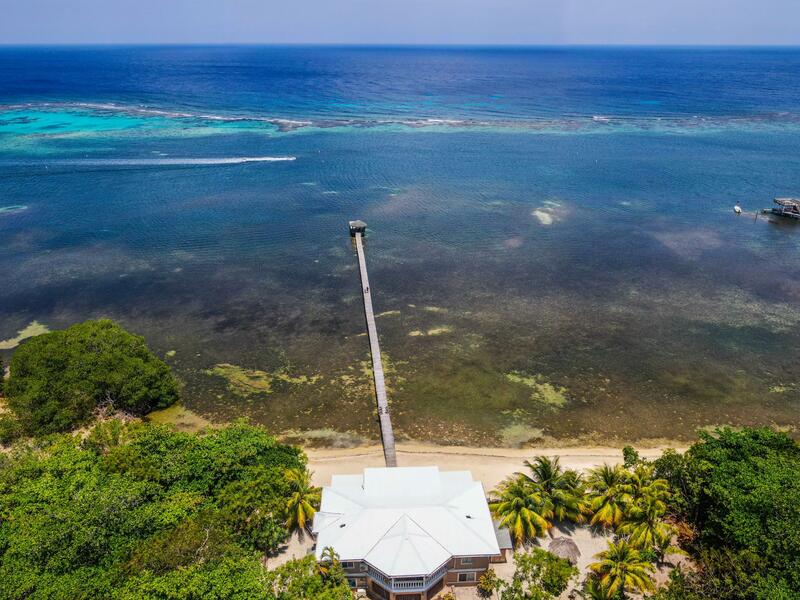 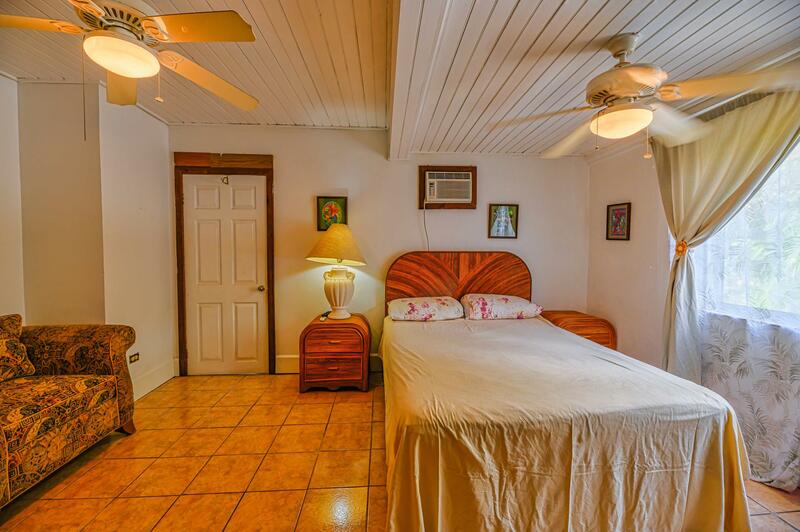 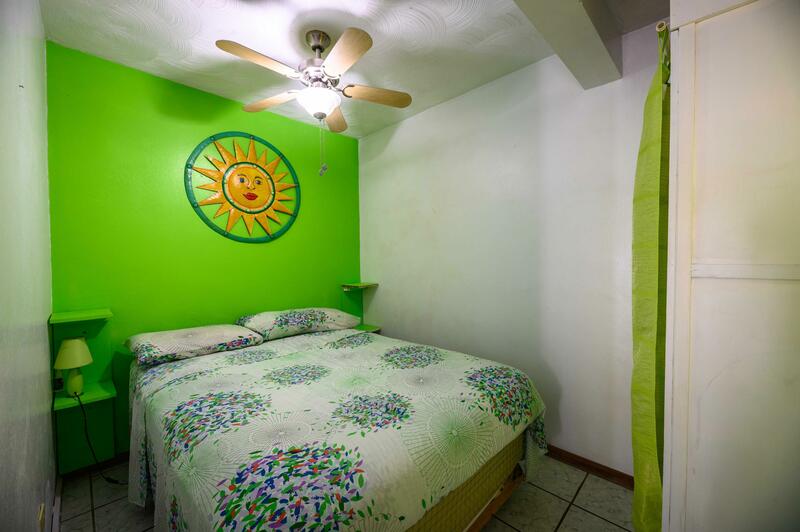 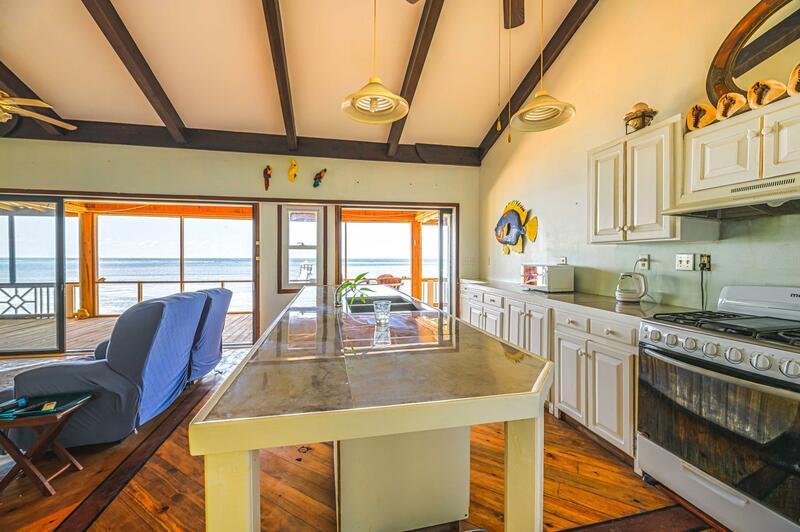 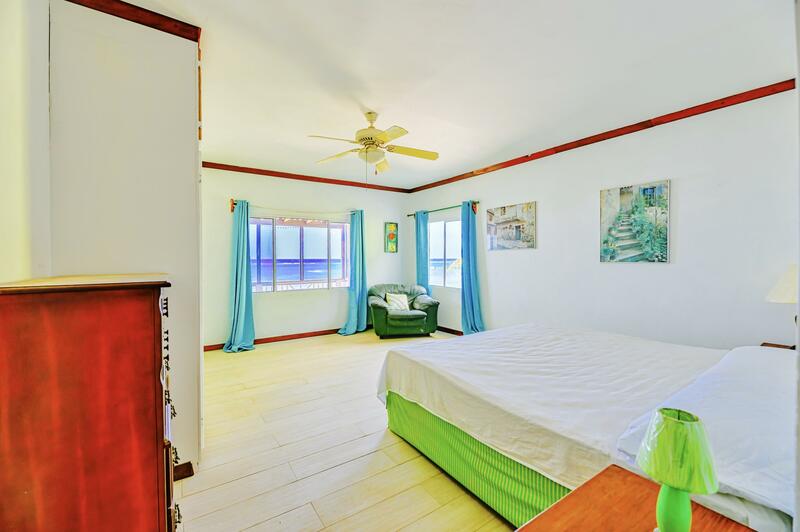 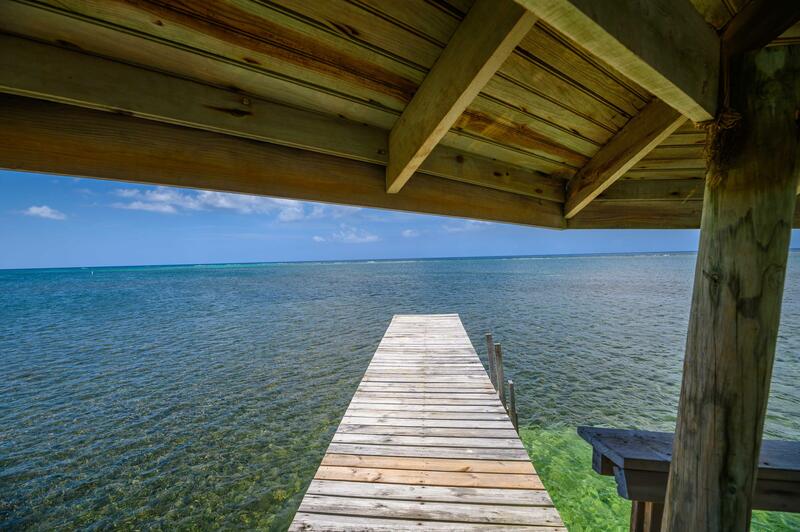 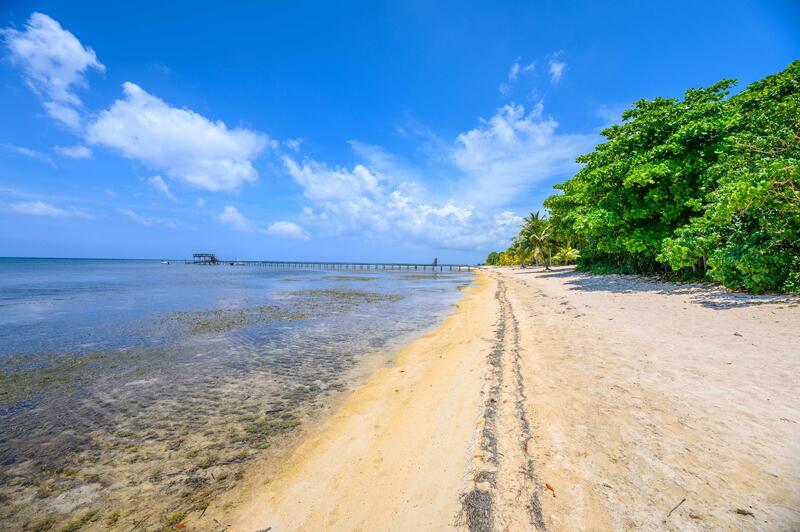 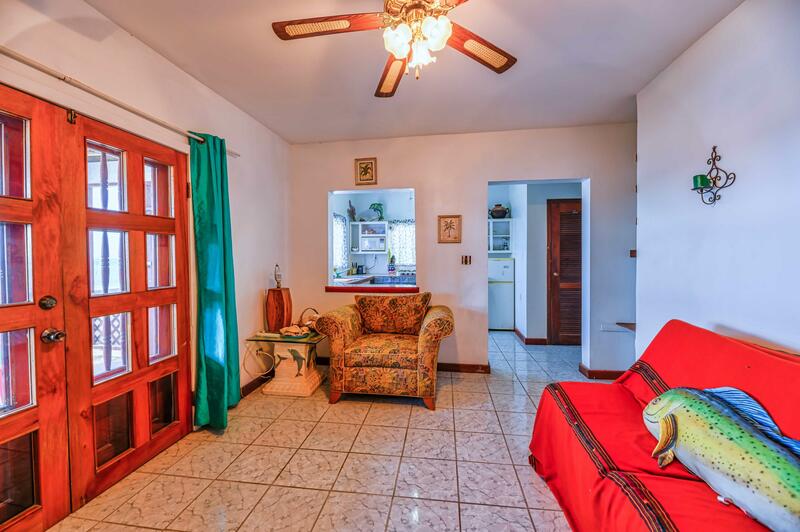 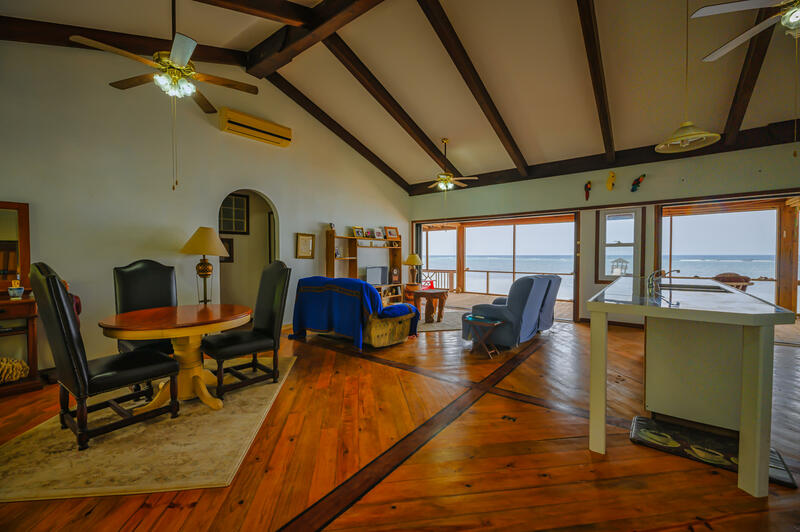 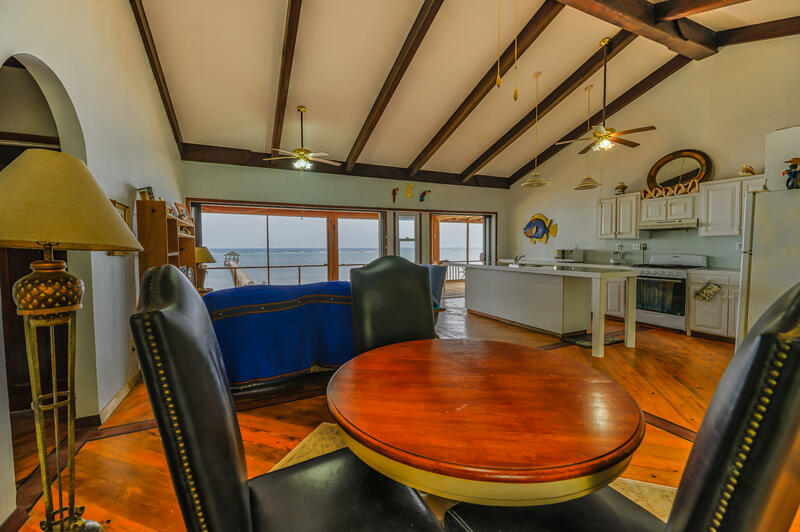 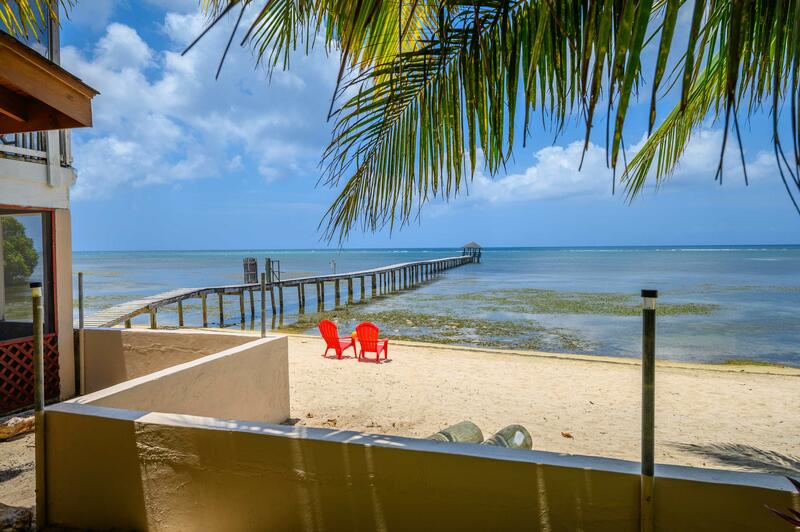 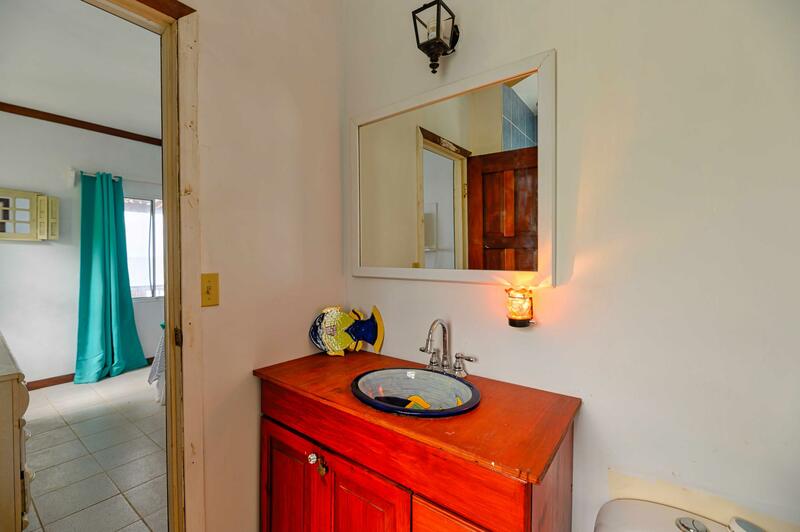 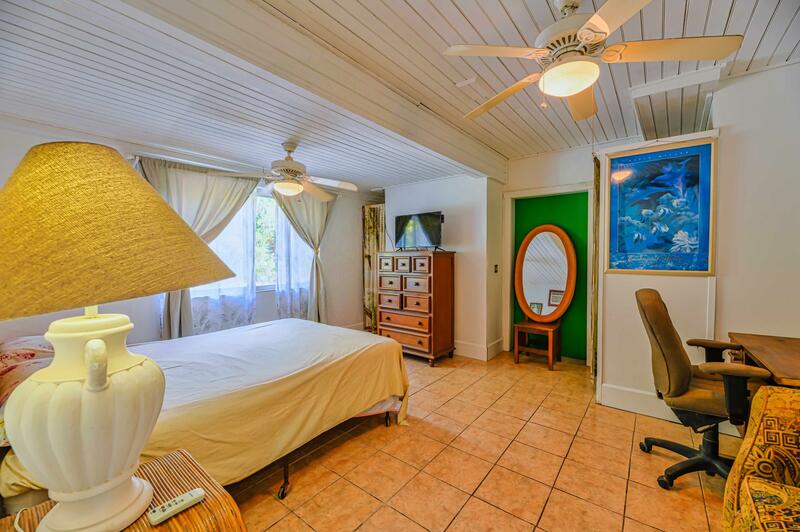 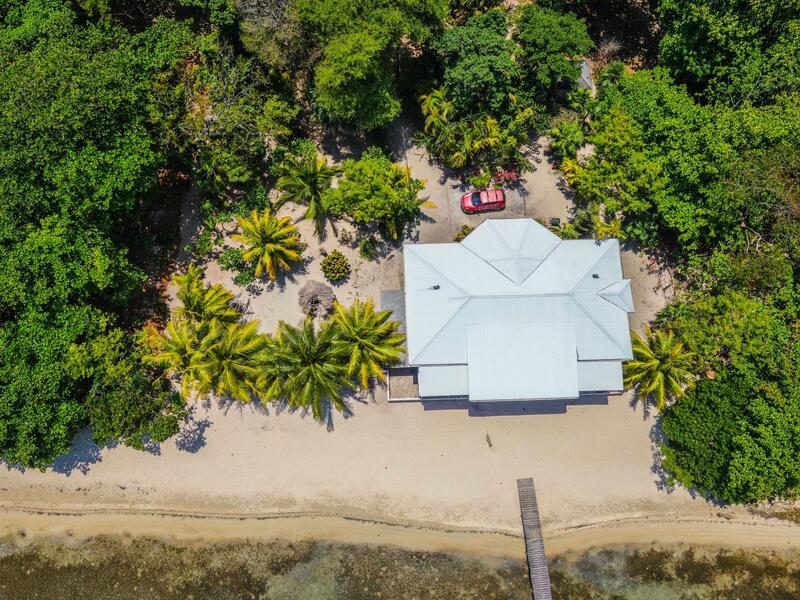 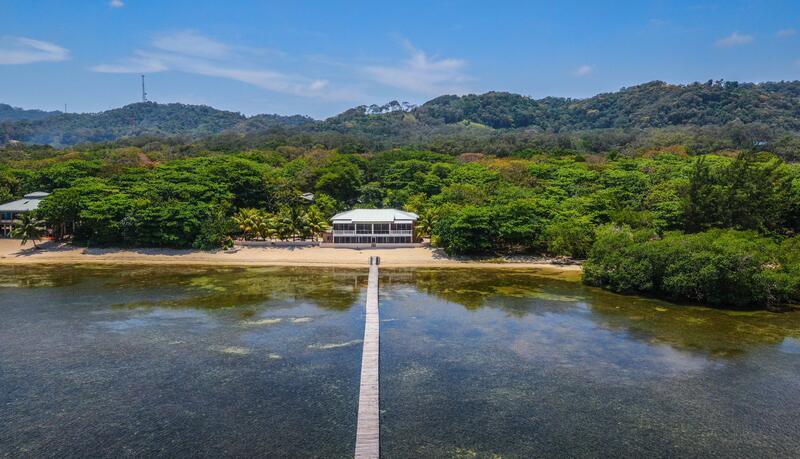 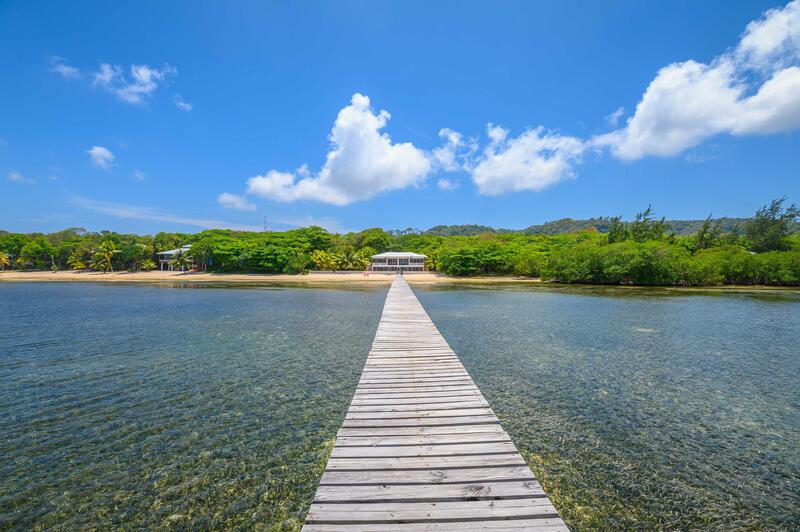 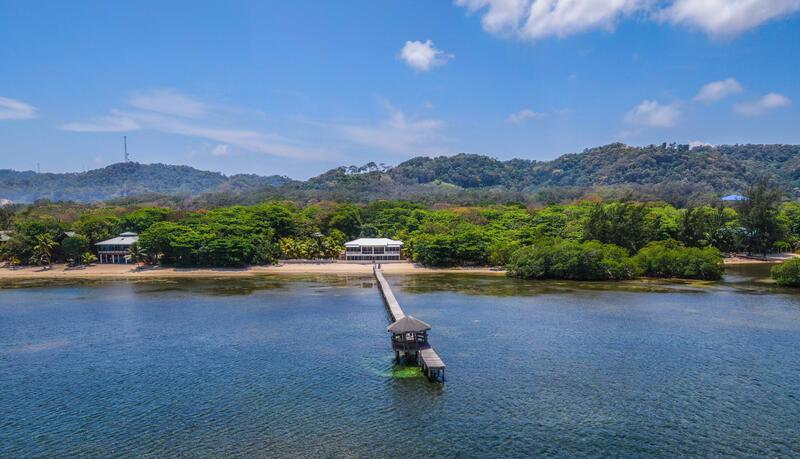 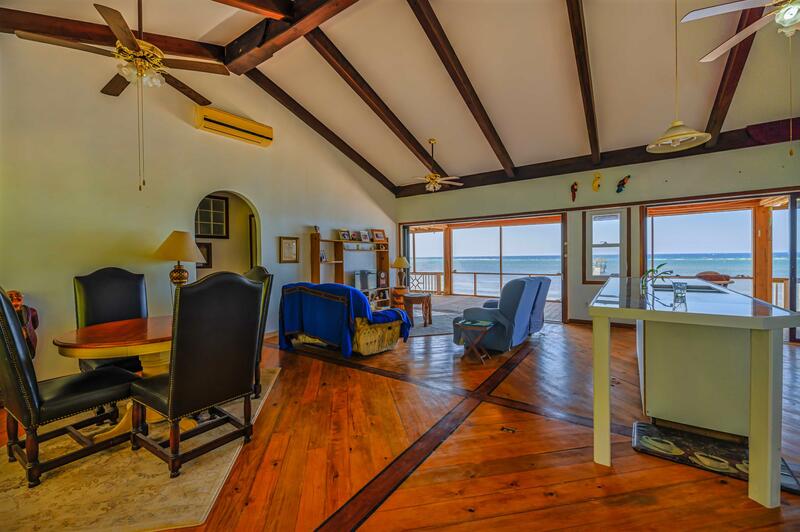 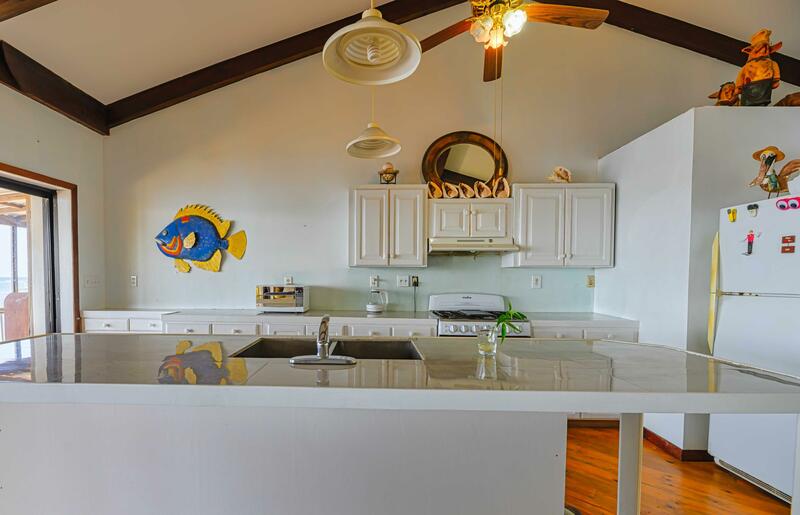 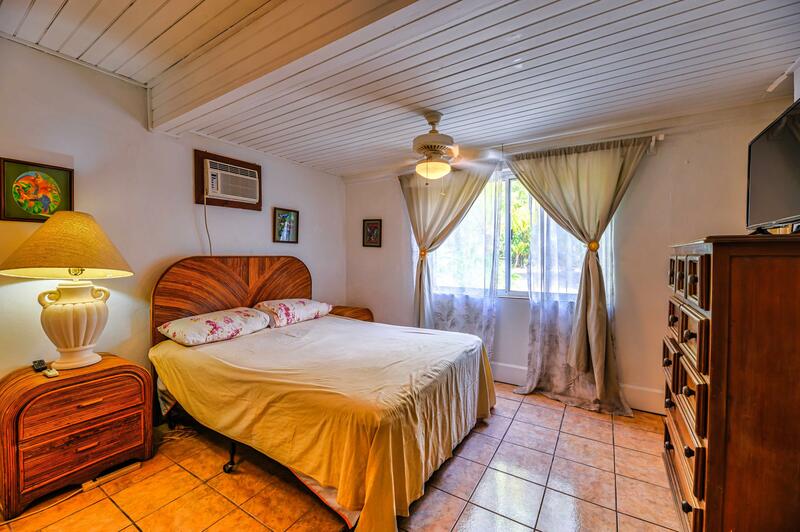 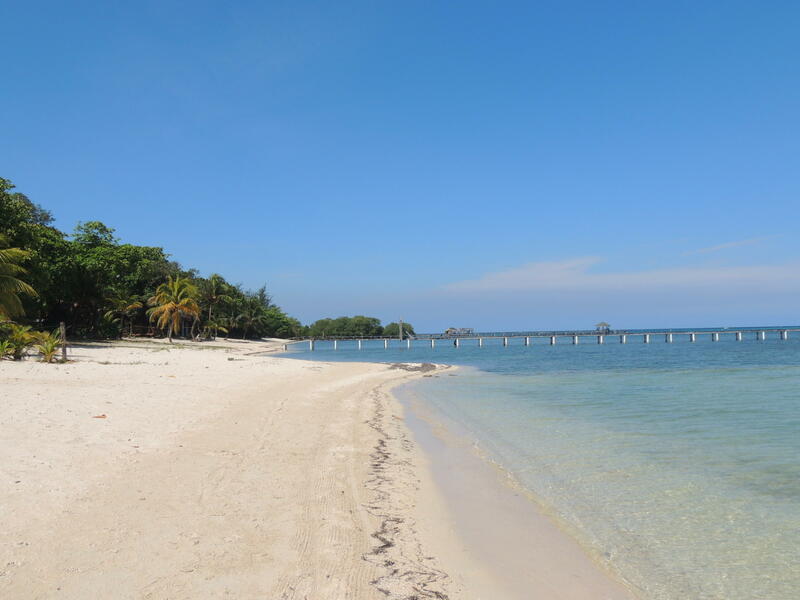 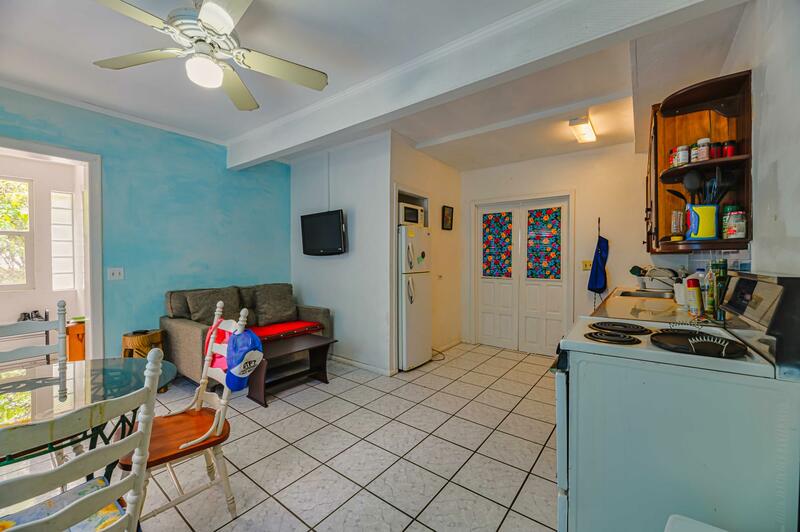 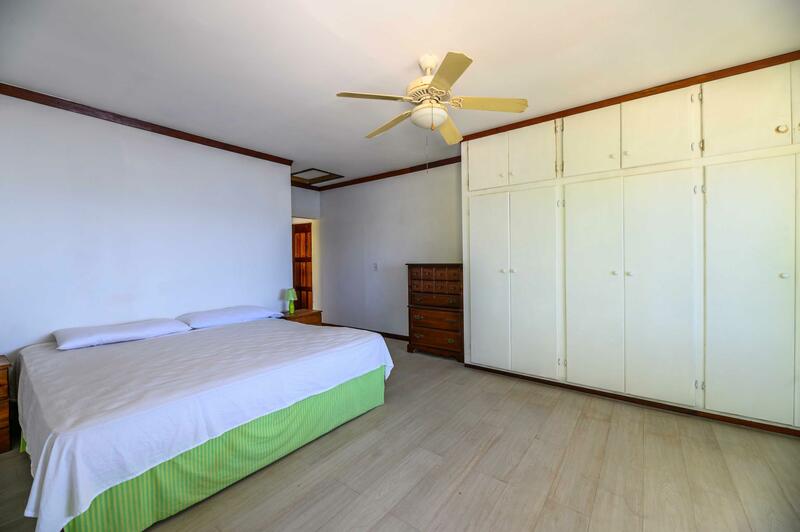 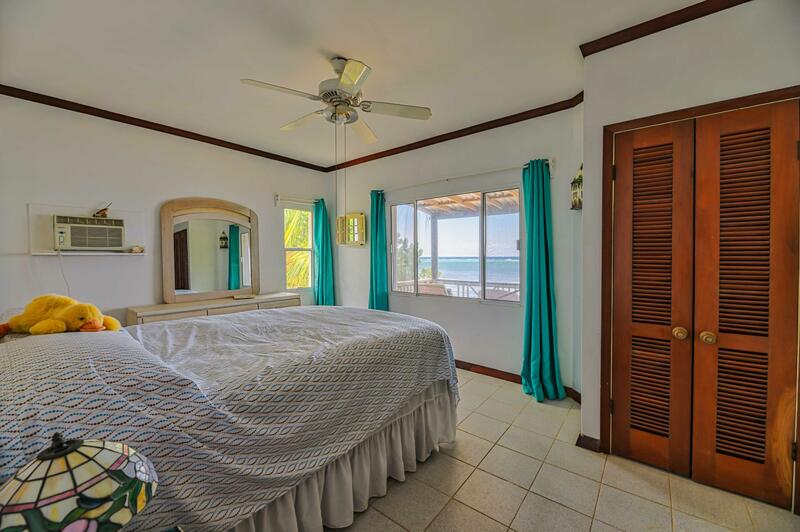 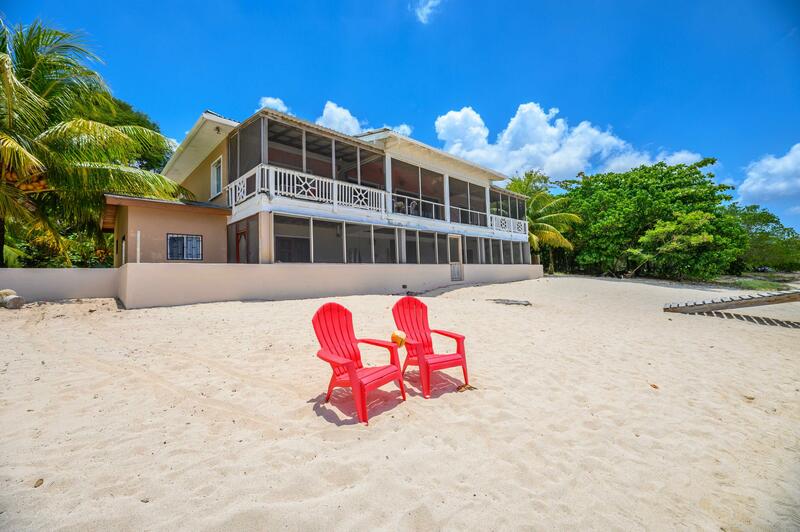 This property is located on the white sand beach and literally steps to the water. 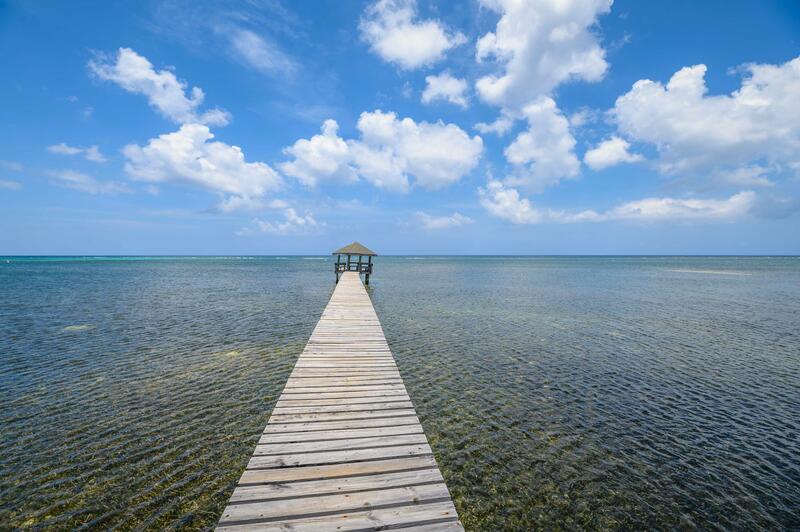 Here you can enjoy a quiet relaxing afternoon with cocktails on your 150 ft dock Awaken each morning and step outside your front door to experience an unspoiled beach to yourself. 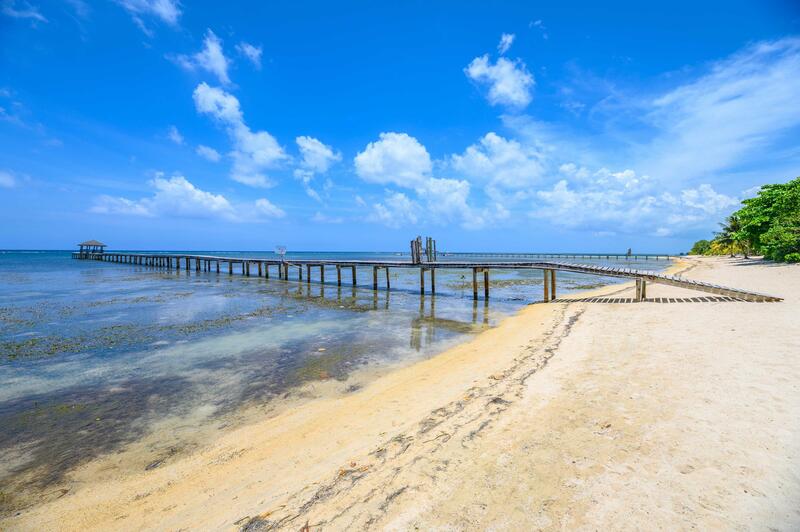 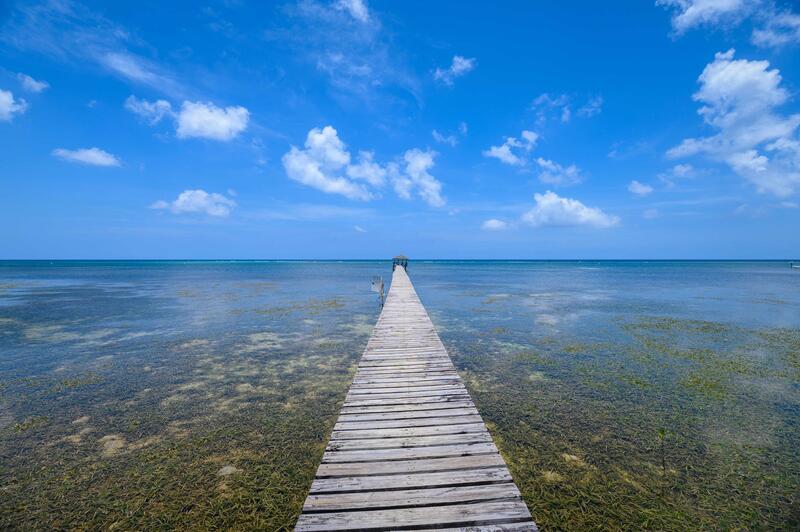 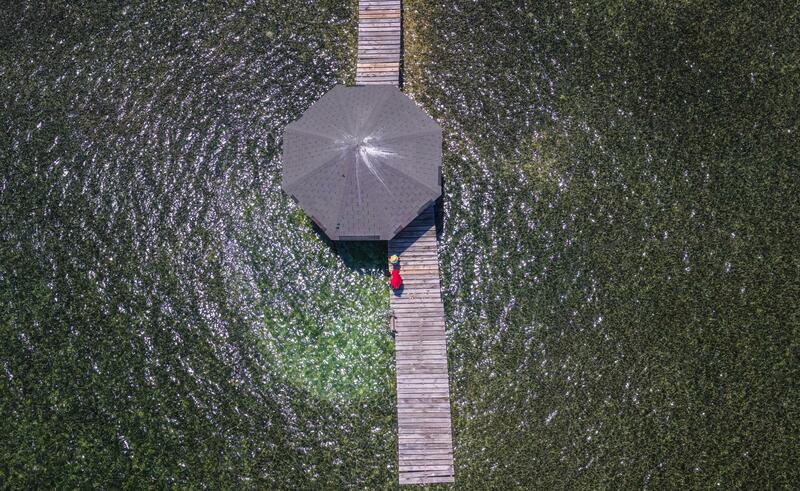 No crowds, Hotels or condominiums are here â€” just a private tranquil area. 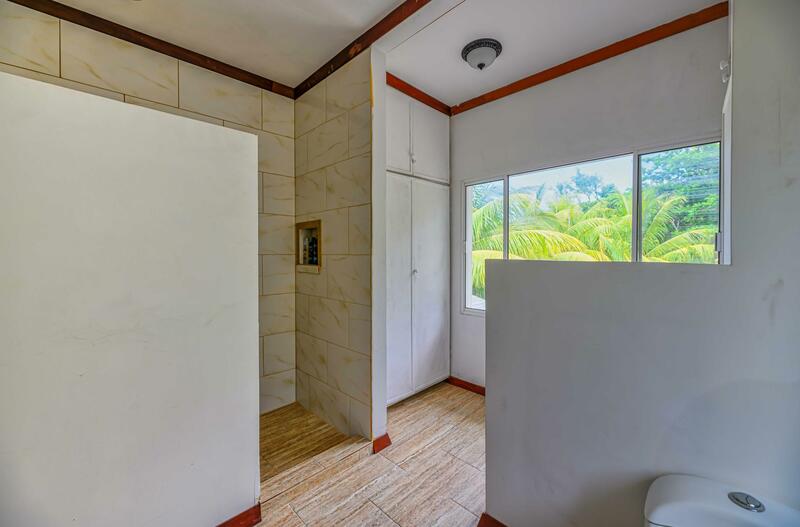 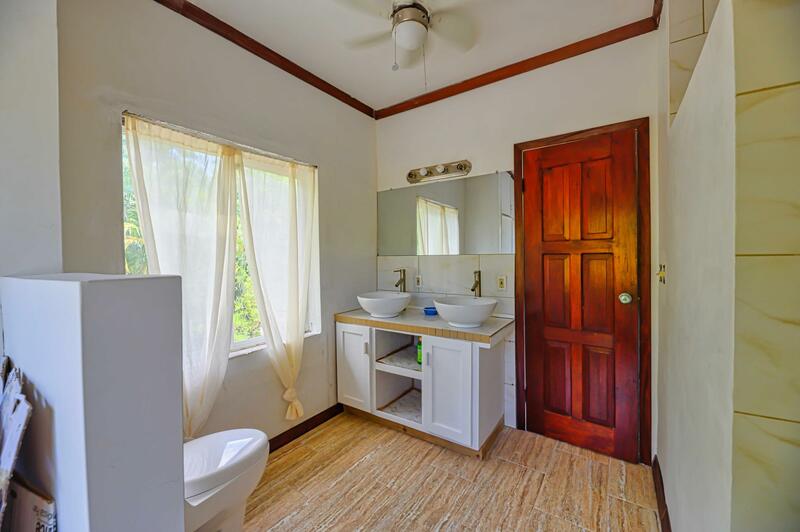 Secluded but only a short walk to the main road and area attractions, supermarkets, banks, ATMs', and coffee shops are only a short ride. 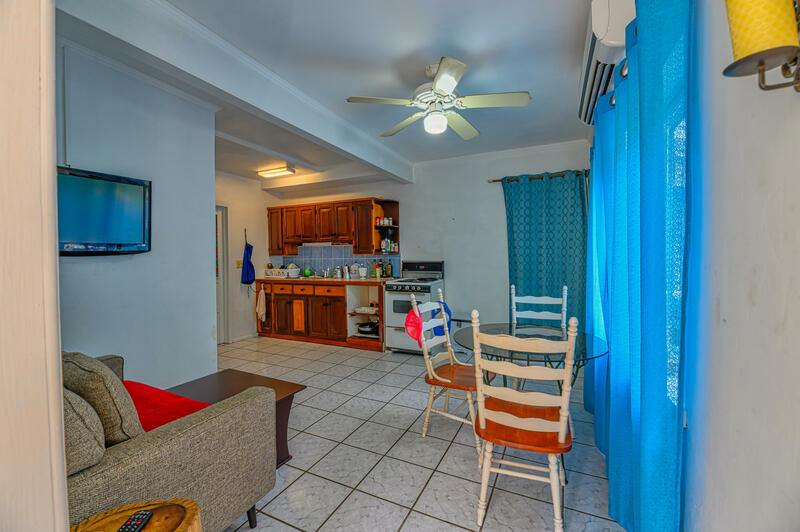 Popular West End (for dining and nightlife) is only four miles west on the main road. 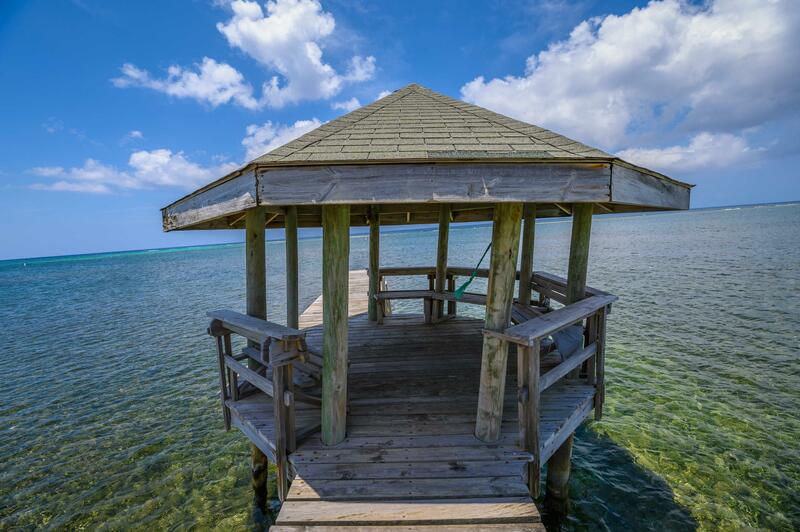 Priced to sell - don't let this one slip away!